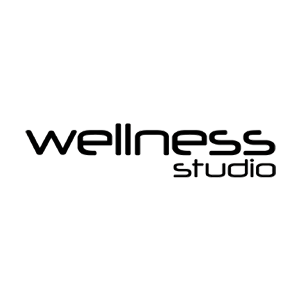 Web work We supply a wide range of services and solutions for the web. Stylishly simple, modern and expressive or playful crazy, the choices are yours. Our job is to deliver the best and most elegant solution for your website. 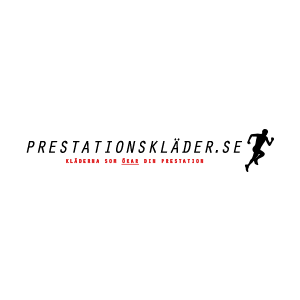 Dedicate yourself what you do best and let us take care of the technical solutions for you. We lead you through backend systems, databases, API-connections and e-commerse solutions, everything neatly and user-friendly packaged. We deal with your social media channels, layout marketing material both printed and online, that speaks your brand. Contact us for a free business consultation and let us show you how we can help develop your brand. ActionKing.se is an online store for accessories for GoPro, Sony, Xiaomi Yi. 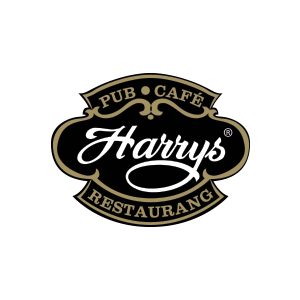 Wide selection, quick delivery and great service! 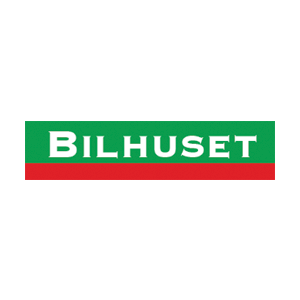 A complete solution was delivered where the e-commerce platforms visuals and functions are highly configurable. 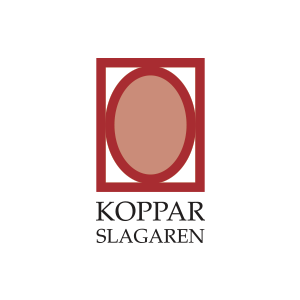 The solution is also scalable to suit and follow the needs for ActionKing.se at any stage and development. The layout is resposive to match modern costumer browsing trends and incorporate SEO friendly functions. 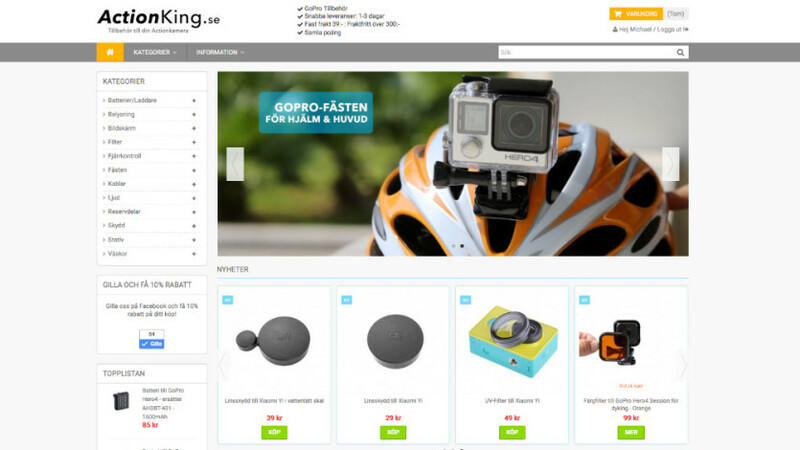 Feel free to visit ActionKing.se and se how a modern and effective e-commerce site works or if you are just interested in accessories for GoPro and other action cameras. 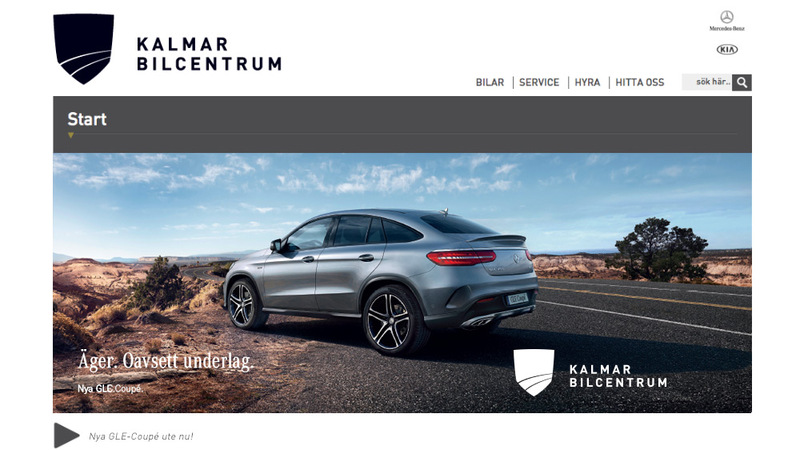 Kalmar Bilcentrum is a leading car dealers with Mercedes and Kia as main brands. 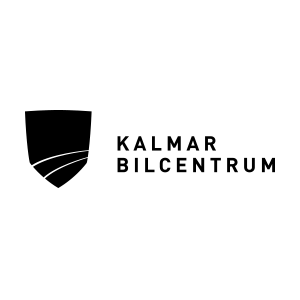 When we developed the company’s new website, inFocusmedia also re-designed the logo for Kalmar Bilcentrum and created a company indentity profile. 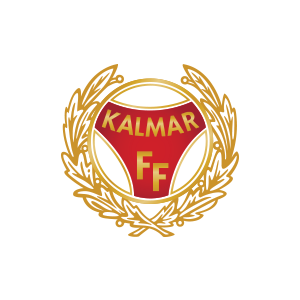 The identity profile gives Kalmar Bilcentrum a tool to maintain a consistent and recognizable look in its communication. The goal of the update of the website was to make the site easier to navigate, adding social features and implement the new identity. 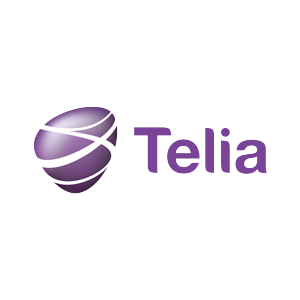 Along with the new logo and identity we helped to design flags, phone covers, work clothes and printed ads. 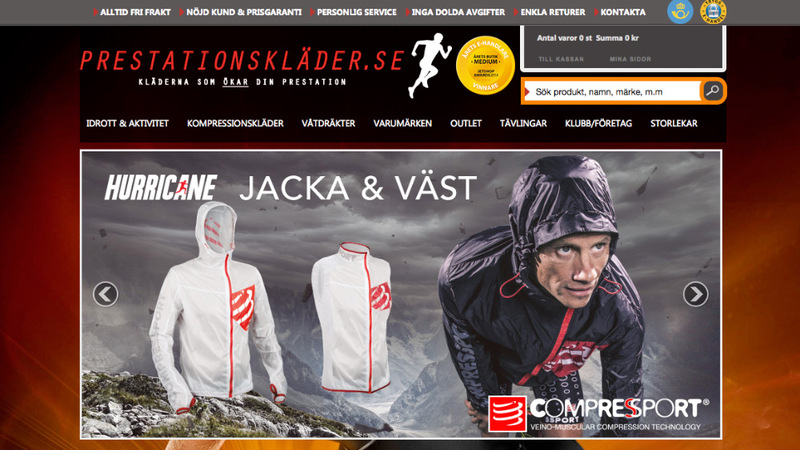 Prestationskläder.se is an online shop specialized in compression clothes. In just a few years Prestationskläder.se gone from startup to being a leading online shop for workout clothes. inFocusmedia is in charge of design and technical solutions. shopping experience, service and quality are all important factors in Prestationsläders success. 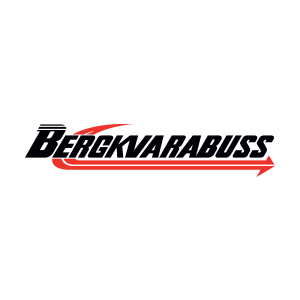 Through ongoing processes, we make sure to maintain a red line in the looks, functionality and advertising, helping Prestationskläders brand recognition.